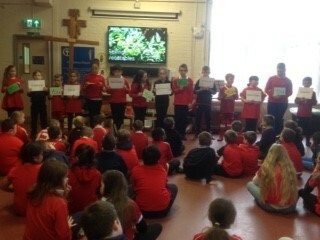 This year’s Lent campaign focussed on Zimbabwe and the school assembly presentations aimed to help children understand that every child has the right to food and the right to play. The assemblies are also a wonderful opportunity for us to show how we are working with communities around the world to support people in poverty. 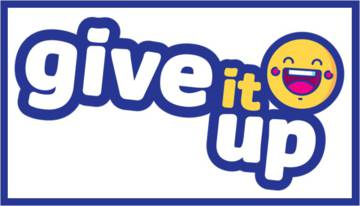 Lastly and importantly, our presentations and films help children to see the relationship between taking action (prayer, fundraising, campaigning) in England and Wales and supporting communities overseas. And how our support can help to transform lives for good. 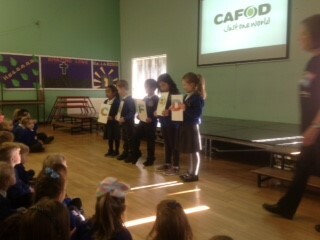 The assembly also included a film about Svondo a seven year old boy in Zimbabwe and how his life is so different from that of his elder brother, Tawanda, who was malnourished as a child. We are always looking to recruit friendly and professional people from our parish communities to help us spread the word as part of our Education volunteer team. It’s a wonderful and rewarding way to put our own faith into action and support the education of our young people in Catholic schools in our area. Are you keen to help young people to prepare to receive the sacrament of confirmation? Working alongside teachers, priests, and catechists, with all the training and resources you will need, you will relish the time you spend discussing issues of global justice with children and young people. If you would like to know more, please get in touch and join us for our Refresher training day on May 2nd. 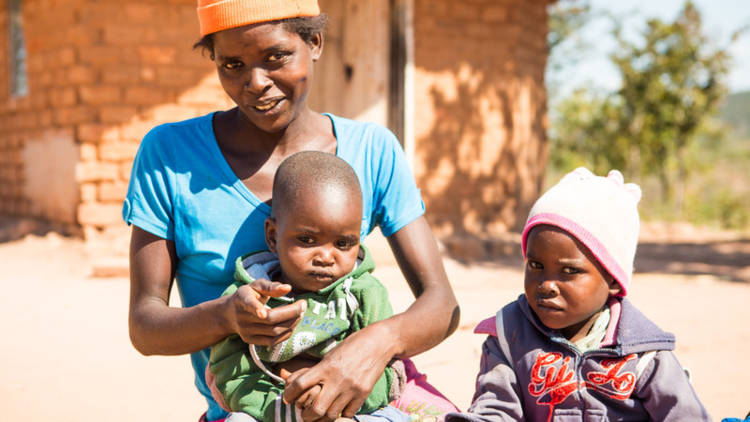 Learn more about how your Lent donations save lives in Zimbabwe. 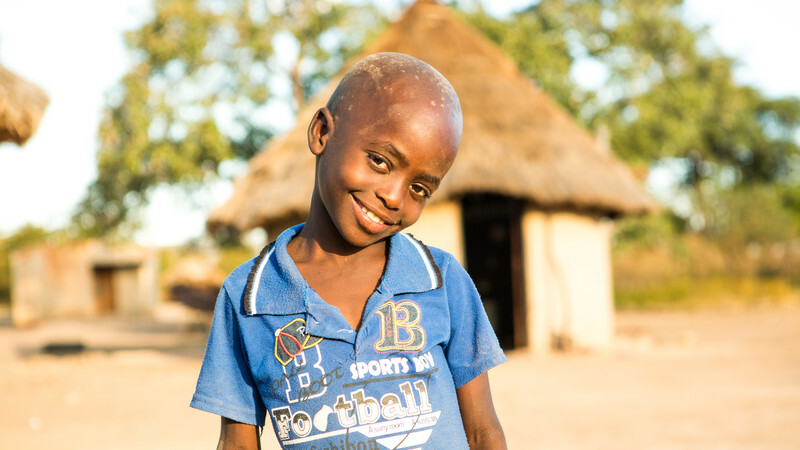 We are delighted that the UK government has agreed match funding for our Lent appeal up to £5 million on all Lent donations received by 12 May. Questions and answers about match funding are here. 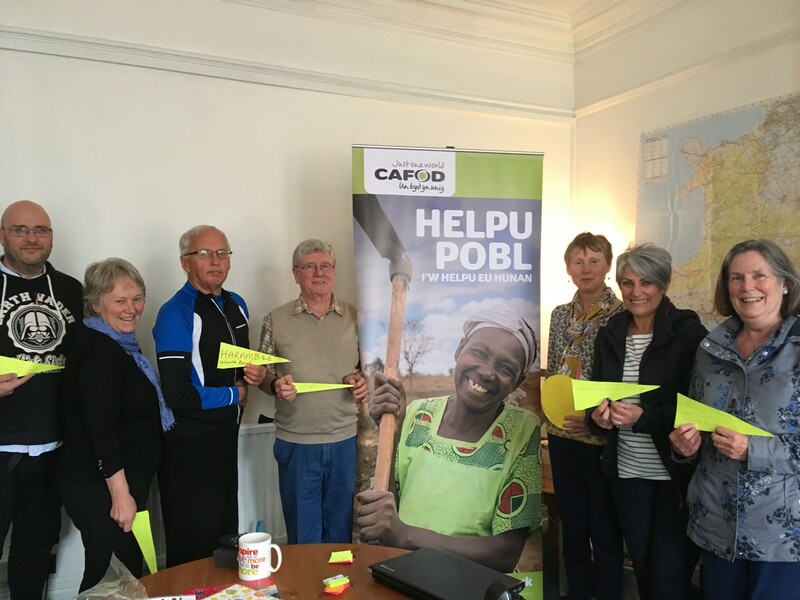 This entry was posted in Fast Day, Fundraising, Prayer and tagged #giveitup, CAFOD Schools, CAFOD South Wales, Catholic parishes, Catholic schools, Diocese of Menevia, education volunteers, fundraising, global poverty, Lent 2018, malnutrition, poverty and injustice, prayer, St Joseph's School Port Talbot, St Mary's Llanelli, Svondo, Zimbabwe by twarwickcafod. Bookmark the permalink. can all catholic schools copy example or is this too much to ask?